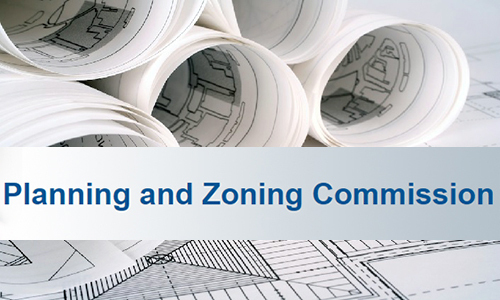 The Paris Planning and Zoning commission will meet tonight in the City Council chambers. The commission will consider regulations for food truck parks and courts. Two zoning changes are also on the agenda, one that would allow a tattoo parlor, and the other would be a shift from agricultural to multi-family housing.